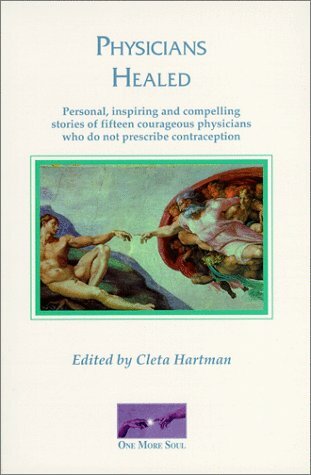 This book is filled with the testimonies of fifty women (and their husbands) whose lives have been enriched by the medical care at the National Center for Women’s Health. 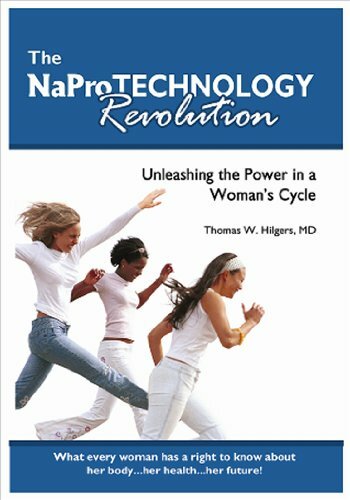 The anecdotes draw the reader into the lives of women and men who have received help through the Creighton Model FertilityCare™ System and NaProTECHNOLOGY. 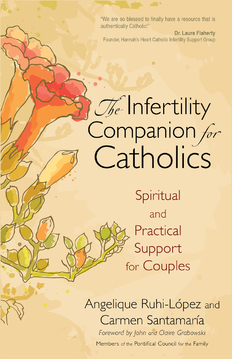 One in every six couples in the United States experiences infertility, but Catholic couples face additional confusion, worry, and frustration as they explore the medical options available to them. 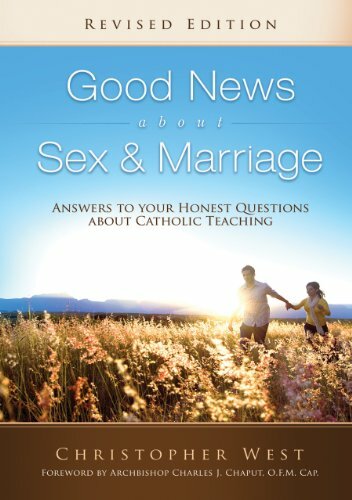 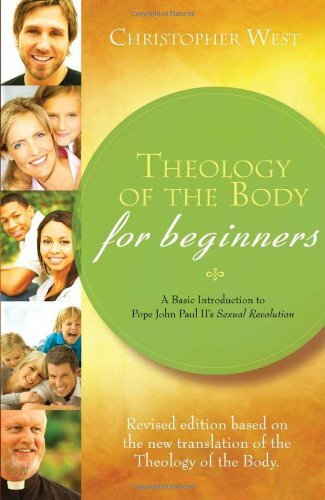 Filling a major void in Catholic resources, The Infertility Companion for Catholics, published by Ave Maria Press, is the first book to address not only the medical, emotional, and spiritual dimensions of infertility, but also the particular needs of Catholic couples who desire to understand and follow Church teaching on the use of assisted reproductive technology. 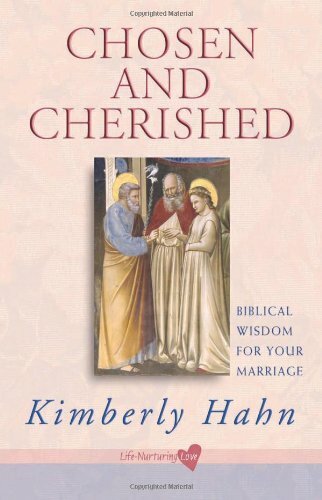 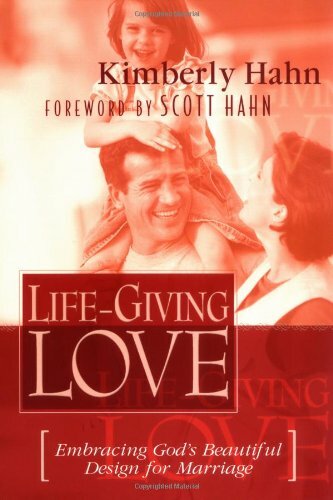 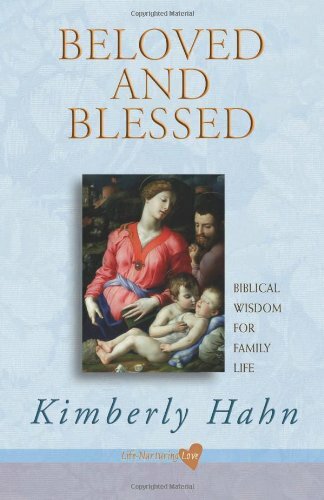 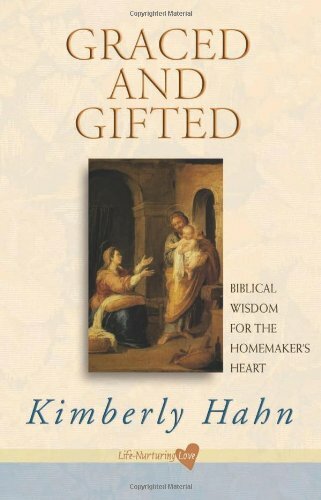 The book describes the options that Catholic couples can pursue in seeking to conceive, many of which are not ordinarily presented by the medical community. 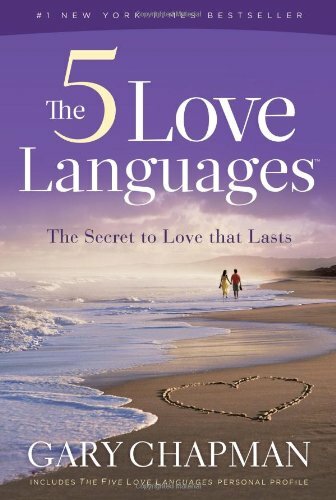 In an encouraging and non-judgmental tone, authors Angelique Ruhi-López and Carmen Santamaría address both husbands and wives and help them recognize the emotional impact of infertility on their relationship.